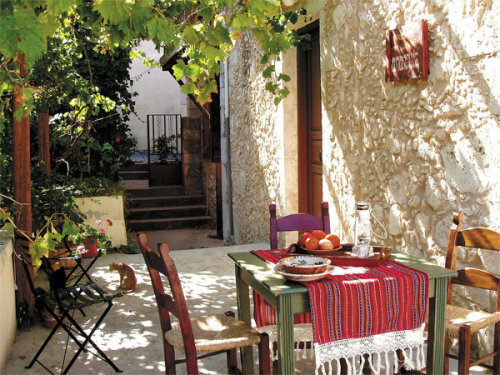 Join Kevin Scully on a week’s painting holiday to north west Crete. Our base will be the charming Cretan village of Vamos in the beautiful Apokoronas region, renowned as the greenest area on the island. The landscape of the region combines sandy beaches with green hills, hidden gorges, traditional villages and Byzantine monasteries.